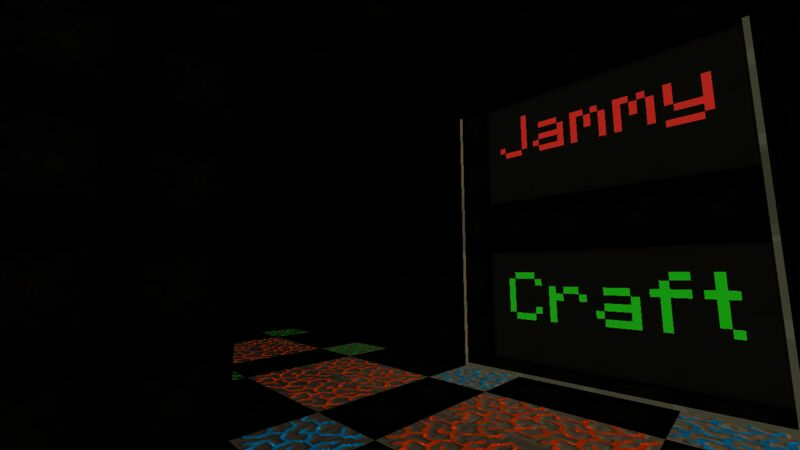 Jammy Craft Is A Small Friendly Community Server Which Offers A Load Of Great Features. 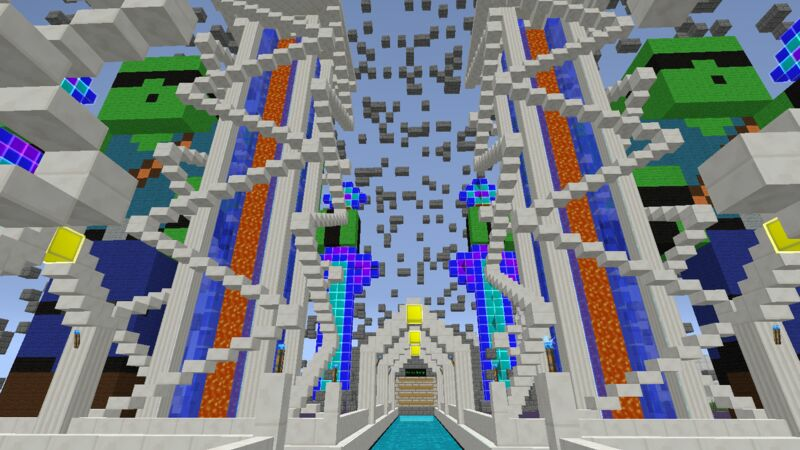 Our Server Is Running Agrarian Skies Of The FTB Launcher Under 3rd Party Packs. 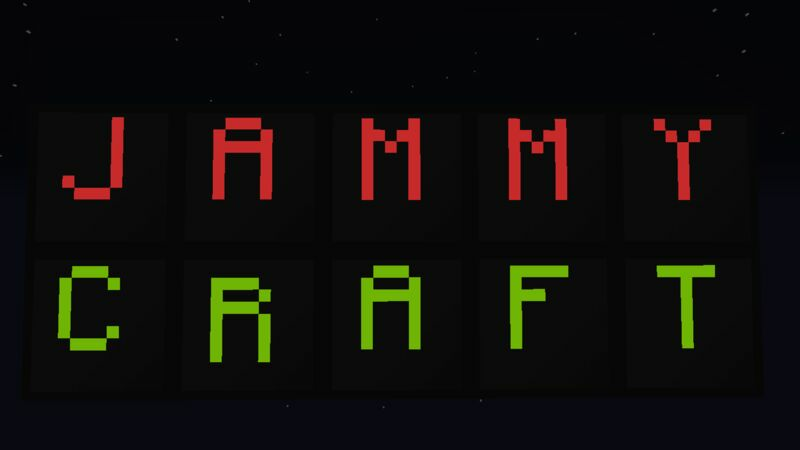 Most Servers That Run Agrarian Skies Have Other FTB Modpacks Running To, However Jammy Craft Is Just Agrarian Skies. This Is Good As All We Do Is Focus On Agrarian Skies And Try And Make It The Best, Fun And Friendliest Agrarian Skies Server Out There. If You Are Looking For A Fun And Friendly Server To Play On We Recommend Checking Us Out As We Can Provide That. 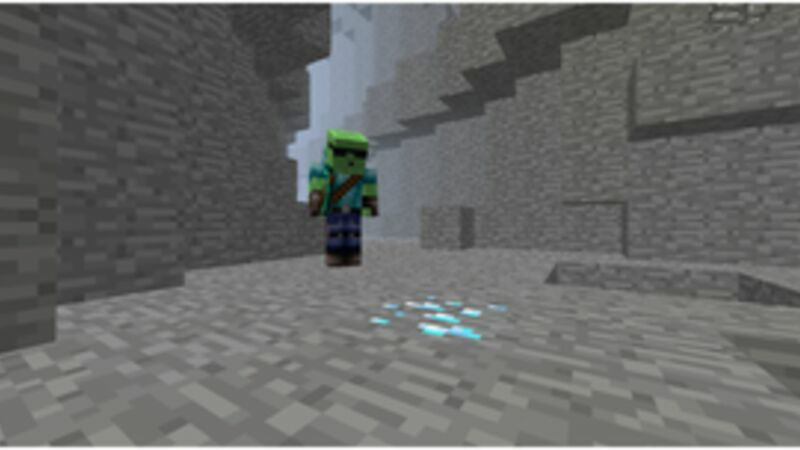 Our Server Is Always Checked On To Help Out Our Players And Make Sure Everything Is Running Smoothly. We Are A Small Community At The Moment Meaning There Is More Room For You. 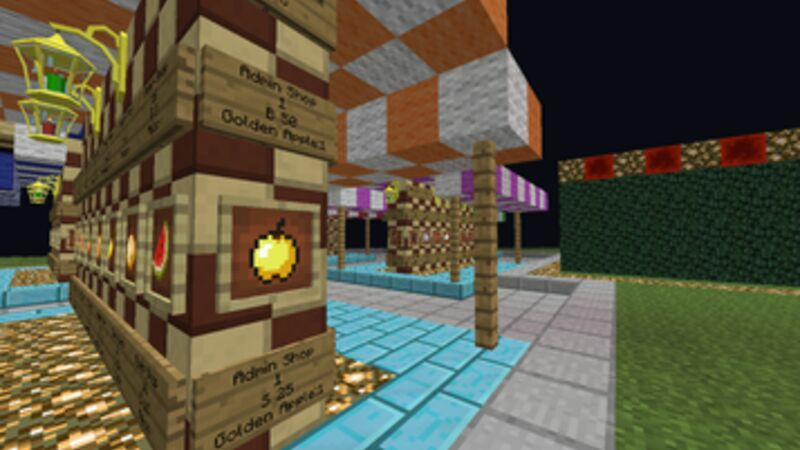 If You Love Our Server That Much And Want To Keep Us Alive Please Donate To Us And We Will Reward You With Some Great Features. No Griefing/Stealing - It Will Be Tracked. No Spamming, Racism and Bad Swearing.